Condensate, oil and other impurities present in compressed air systems can cause serious damage if not correctly removed. 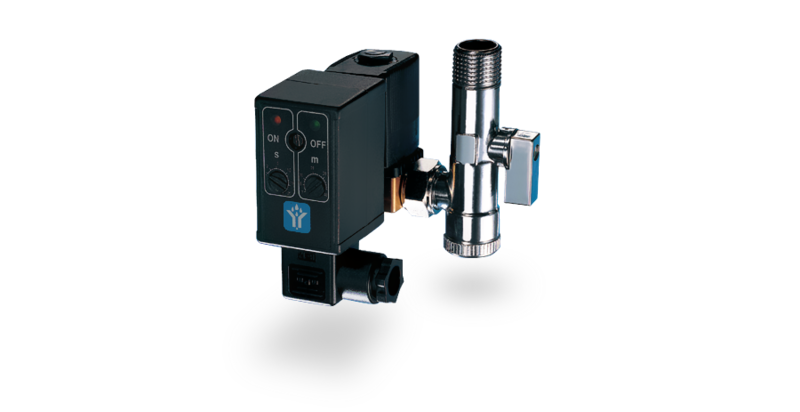 These impurities are separated from the compressed air at various points of the system; the condensate drain removes them to ensure high quality processing of the compressed air. 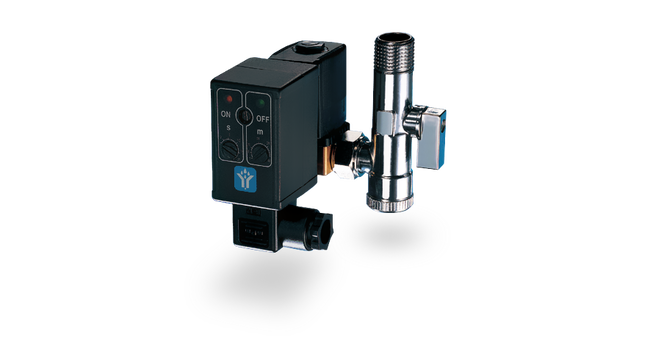 The LiquiPro SCE automatic timed drains are suitable for all requirements and installation conditions and have been designed to operate with all types of condensate, independently from the level of oil and impurities. A careful selection of materials and an accurate design ensure years of smooth operation even in extreme conditions.